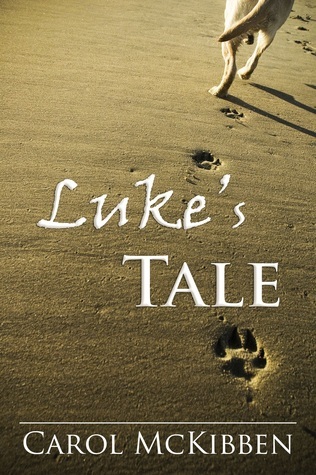 “Luke’s Tale” by Carol McKibben is an emotional and bitter sweet love story. It tells us about a couple who both deal immaturely with her cancer and about their dog that holds the two of them together. Told from the perspective of the dog this is a pull on your heart strings that will appeal hugely to animal lovers and pet owners and will have many in tears throughout. Sometimes too much for my liking in terms of the sentiment it redeems itself easily through the great development of the lead characters. Blurb: Luke, an intelligent, 89-pound yellow Labrador retriever, has an odd ability to understand human conversations and actions. When his owner’s girlfriend, Sara Colson, discovers she has breast cancer Luke is the sole secret keeper of her disease. Not knowing if she’ll survive, Sara leaves her boyfriend, Ashlundt Jaynes, to shield him from the pain. Luke, knowing how to give unconditional love, is the catalyst bringing the two lovers back together and helps them stay together while Sara and Ashlundt overcome a series of life-changing events. “Snow Blood: Episode 1” by Carol McKibben was a real surprise find for me. Being a dog person I was tempted but I only reluctantly ventured out to read this book about a white husky who becomes vampire but to my relief and joy the concept really worked. Snow, the husky, tells in his own words how he comes in contact with Brogio, his saviour and master, and how his new life pans out. Telling a vampire dog story adds a great twist, one that is ling overdue since we have shapeshifters and werewolve stories everywhere. Telling the story from the dog’s perspective worked for me since it is a welcome break from just ‘cute’ dog stories and stories told by dogs. Episode 1 sets the scene and focuses on the transformation and the main characters, but it is ultimately a short novel that leaves a lot for the next instalments. The drama, the suspense and the perspective are excellent and I no doubt will make my way through this canine paranormal series. Join the dark world of Brogio, the first vampire! What past secrets torture his present-day existence? How can his Kindred dog help him overcome the forces threatening to destroy him and all that he loves? 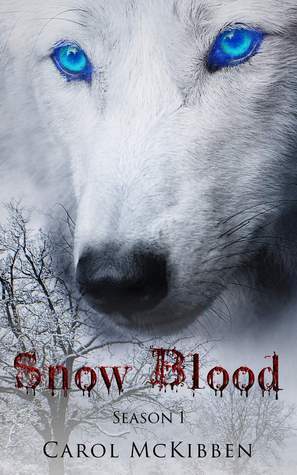 When Brogio must turn Snow, a beautiful white husky, in order to save the dog, a series of events are unleashed that reveal a sinister plot against the father of all vampires. As life and true death experiences bond the two together, they unravel a conspiracy that when resolved may return Selene, the love of Brogio’s life, back to him and set him free from the lonely existence that has plagued him for thousands of years! Carol currently writes from the heart of a dog’s eyes. Often telling her stories to Laberdoodles, Basset Hounds and any stray that happens by, it wasn’t long before people stopped to have a listen as well. 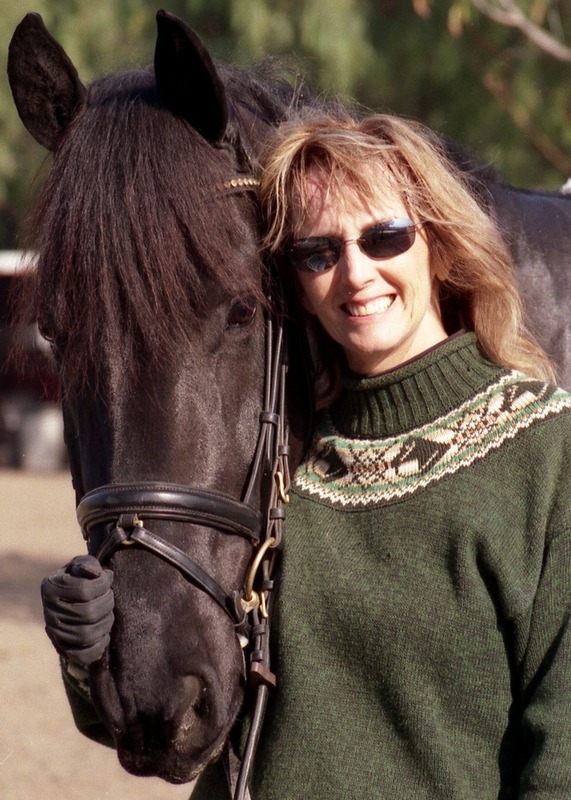 Now Carol writes for people and speaks to large audiences, dogs included.